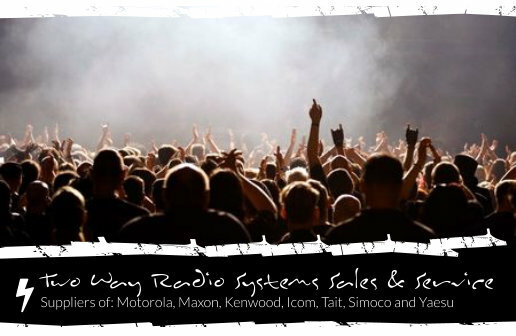 We offer a full range of business two way radio systems, products and accessories from most of the major radio communications manufacturers, including Motorola, Maxon, Kenwood, Icom, Tait, Simoco and Yaesu. As specialist suppliers of two way radio systems and radio communications equipment we have over 25 years experience in the industry. MSA Frequency changes now undertaken.